Lucent was previously known as AT&T, and is currently known as Avaya, but was for many years and is still today, one of the world's leading suppliers of high-tech, high-quality communications systems. Their products and services have always been on the cutting edge of innovation and superiority, and one of their most innovative telephone systems was the Lucent Partner phone system. The Lucent Partner phone system provides small and large businesses with a reliable system that features an amazing number of useful features that will help your company stay connected with your customers. 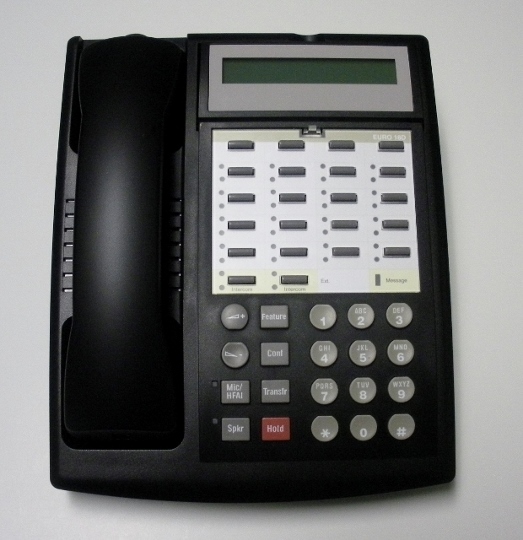 Business Telephone Sales is proud to offer used and refurbished Lucent Partner phone systems to you and your company at the best prices on the market. If you are searching for a high quality phone system, but are also looking to save a buck or two, then a refurbished phone system is probably the best way to go. By browsing through our massive inventory of used and refurbished phones and phone systems, you will certainly be able to find what you need. Business Telephone Sales also sells accessories that can be used with your Avaya Partner telephones. 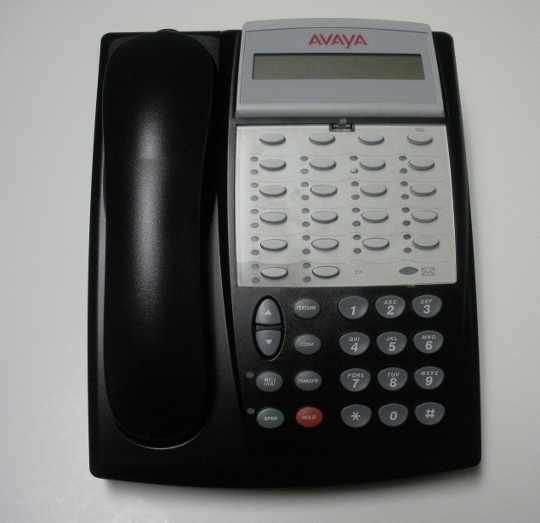 Avaya Partner phone accessories include painted handsets, new handset cords, new line cords, plastic and metal bases, and designation strips (paper labels), and plastic overlays, in case you need to replace parts on your existing system, but do not need a whole new telephone. To view our In Stock Lucent Partner Phone Systems, Parts, & Accessories Click Here! To view our In Stock Lucent Partner Telephones, Handsets, Cords & Accessories Click Here!